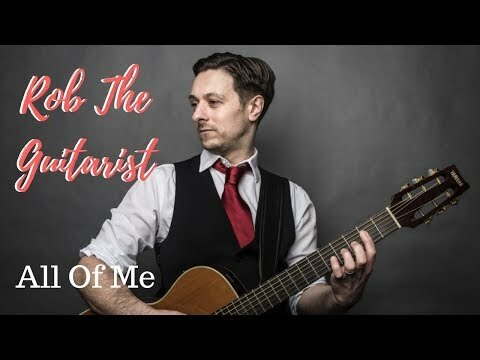 Rob the Guitarist provides a modern update on the traditional classical guitarist - ideal for weddings, dinner parties and other events. 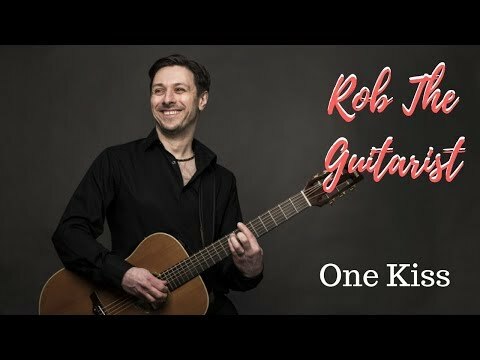 Rob's repertoire consists of modern and classic pop songs played instrumentally, with options of movie/musical tunes and vintage jazz. The focus is firmly on romantic and feel good hits with beautiful arrangements of favourite tunes by artists such as Ed Sheeran, The Beatles, John Legend, Queen, Rihanna, Madness, Spice Girls, McFly and many more! 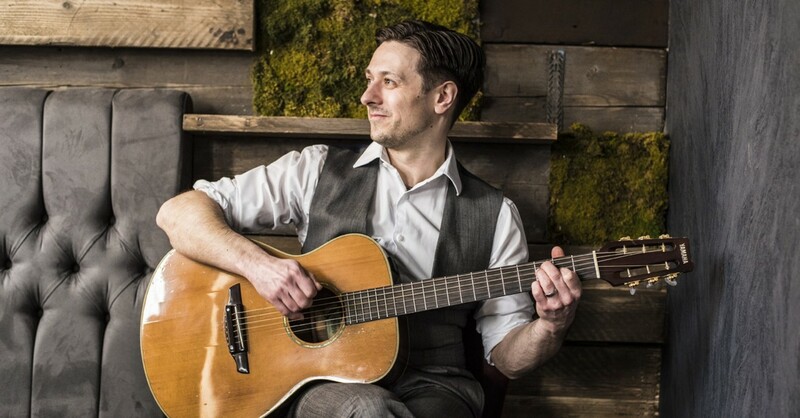 Solo acoustic guitarist Rob, performs intimate well-crafted arrangements of favourite romantic and up-tempo songs. 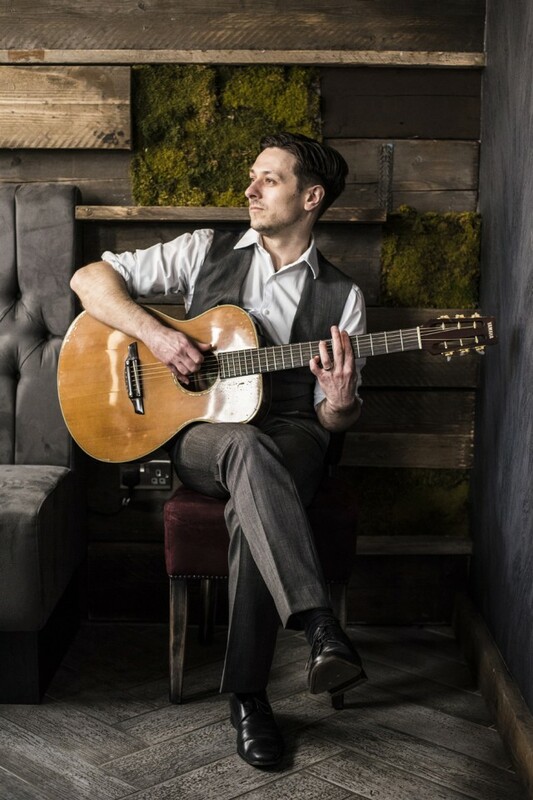 The inspiration comes from the traditional classical guitarist but focusing the repertoire on the contemporary hits and the classic songs that most clients have grown up with and enjoy listening to today. Song choices focus on themes of love and happiness - care has been taken to avoid anything dark or serious, keeping a feel-good theme throughout. Arrangements are perfectly suited to creating lovely backdrop. They are unobtrusive whilst celebrating the song, interesting enough to listen to attentively and equally perfect for sitting in the background whilst guests chat. 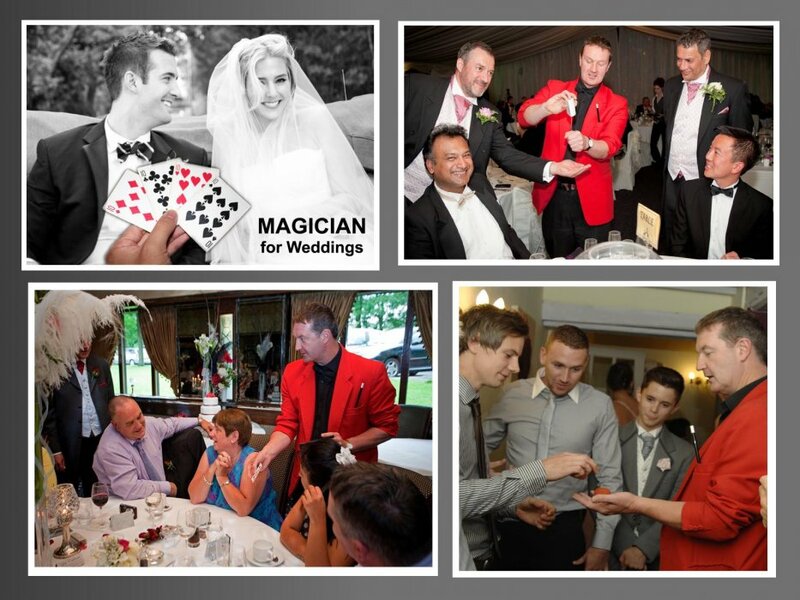 They are designed to work perfectly for wedding, wether it be in the ceremony, drinks reception or wedding breakfast. The sets are equally ideal for other events including dinner parties, gala dinners, charity events and funerals. 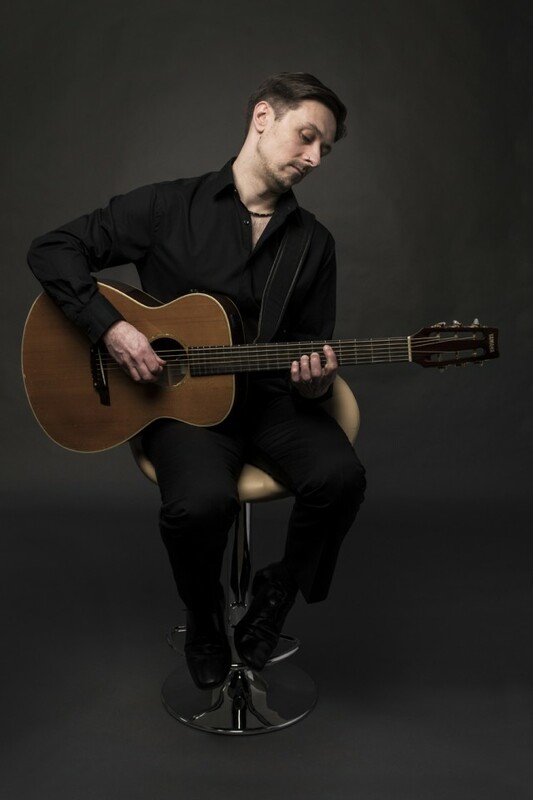 Rob is a guitarist with many years performance experience in a range of different styles. 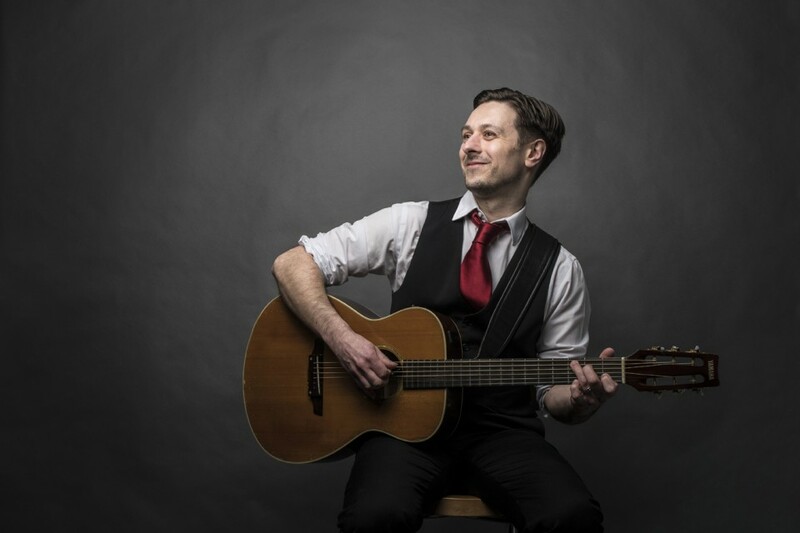 He has a BA(Hons) degree in Popular Music and Recording and has played for clients for years as part of an acoustic jazz duo and in a function/party band as well as a solo guitarist. 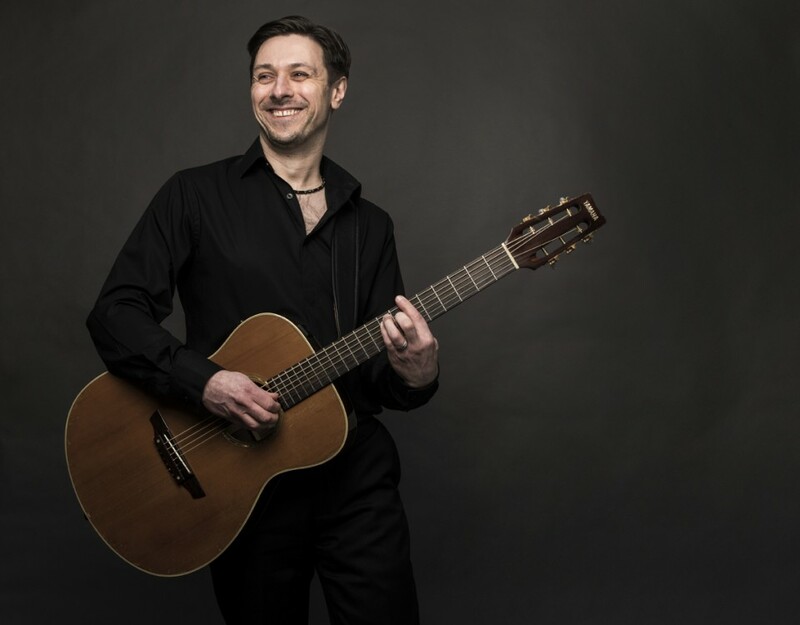 Additionally he has worked for years as a guitar tutor privately and in schools. 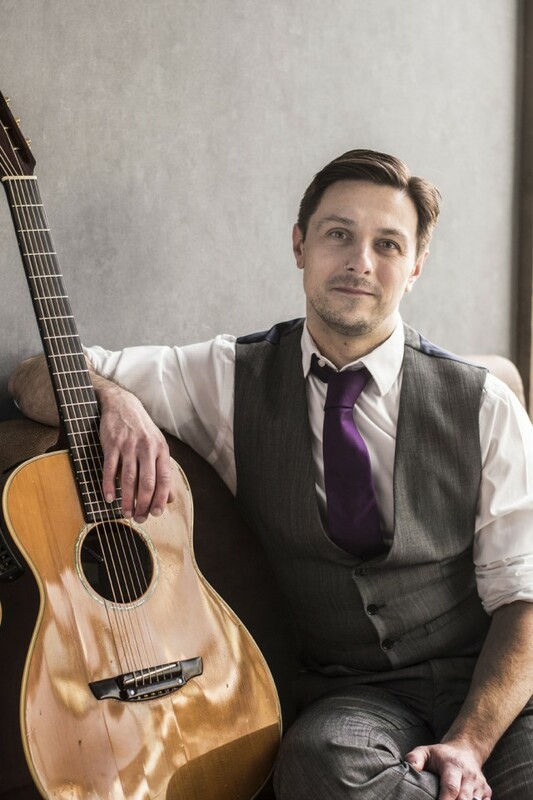 Rob aims to couple excellent music with a professional approach and a high level of customer service and communication to help to make your event as special as possible. 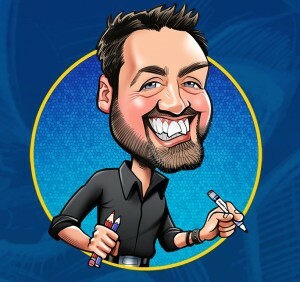 Firstly If you have any queries about how Rob can contribute to your event, Warble will contact Rob who will be keen to answer any questions - we would like you to be sure when booking that the act that it is perfectly suited to your event. 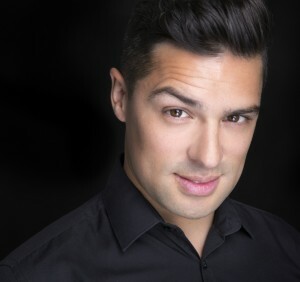 After booking, Rob will make contact with you a month before the event to fine-tune the arrangements. 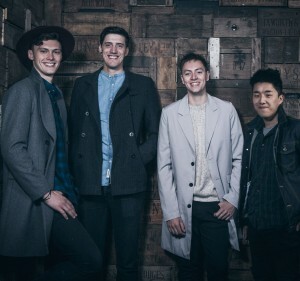 Here you can discuss timings, song choices and any logistical information. After this Rob will still be contactable should you have further questions. On the day he will arrive around an hour before he is due to start playing, giving enough time to set up equipment and then change into a suit for performance. Please note that Rob's arrangements are instrumental, so there is no singing. Also due to the intimate nature of the arrangements it is perfect for creating a musical backdrop but not a suitable replacement for a band or DJ for a disco/dance type event. I booked Rob for a product launch. Booking was easy and Rob was very professional and great to work with. He listened to the set-up of the event and followed my lead to ensure the music and ambiance was perfect. I would definitely recommend Rob. The whole process of booking, and pre-event communications with Rob, were excellent. In particular Rob was very proactive in making sure we selected the right kind of music for the event, and sorting out all the details. And on the night he was punctual and had everything sorted out well before the start of the event. 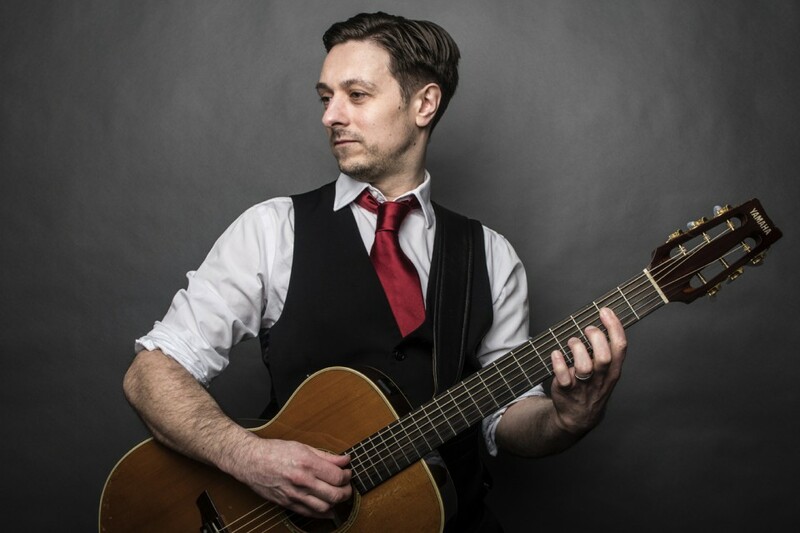 His performance was great and we were really pleased that I had chosen Rob and would wholeheartedly recommend him to anybody planning a similar event. 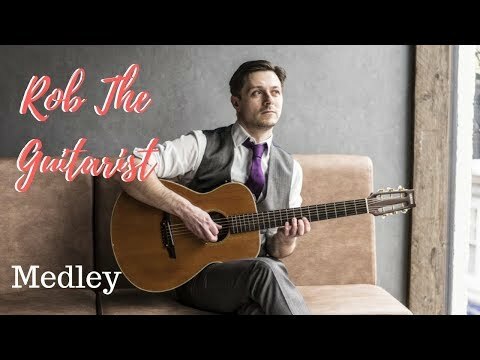 Rob played solo at my wedding, his playing just added to a perfect day. His choice of songs, his delivery and his professionalism stood out. How I wish I had as much natural ability. I would recommend him to anyone, without hesitation. We have a special song we would like played which isn't on your songlist, would you be able to do this? 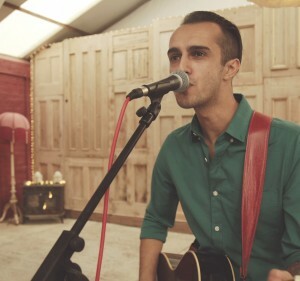 Yes, Rob offers every client the option of choosing one song that he will arrange and perform free of charge. Ocassionally a song may not work well as a solo guitar piece, in which case he'll advise, but most things can be done. Who chooses what songs are played and when? This is up to you. Apart from the free choice of song, all songs played will be from the repertoire. 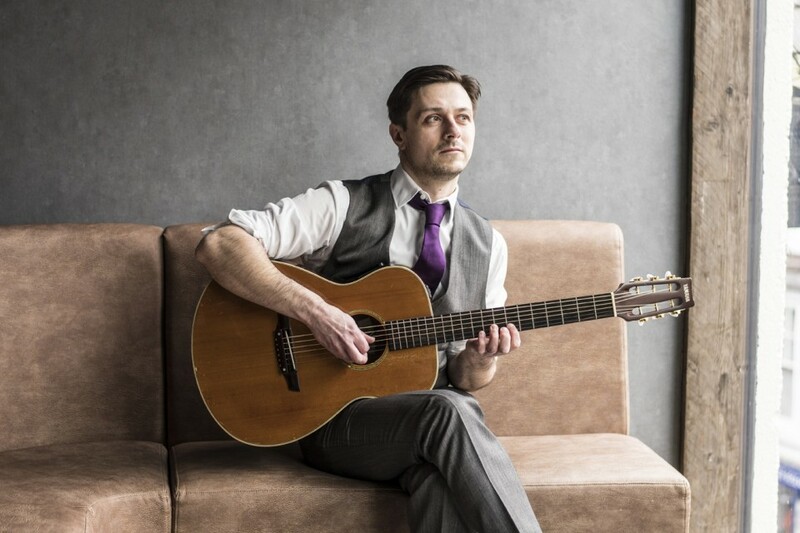 Most clients may want to specify certain songs from the repertoire they definitely want included, or excluded from the day, and may want to make request certain songs are played in a certain set. However Rob is happy with a client picking the exact setlist, leaving it up to his judgement, or anything inbetween. What equipment is used and how does this affect set up time and space needed? 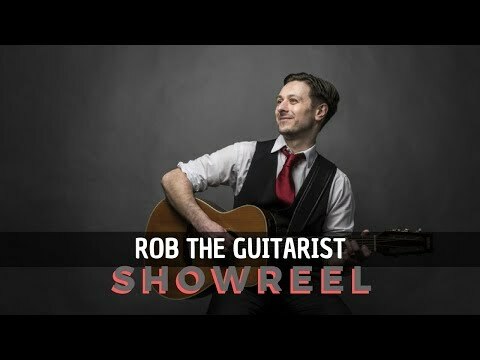 Rob comes with an acoustic guitar and a single 1000w speaker on a stand. This means the amount of space needed is quite minimal, just enough for Rob to sit on a chair with a speaker next to him. Set up time can be minutes, meaning it's easy for Rob to move to different rooms or venues for different sets. The speaker allows the performance volume to be tailored to suit the event. What does a wedding ceremony 'set' consist of? This will typically be involve Rob playing from 30 minutes before the start of the ceremony as guests enter and settle, and then playing brides entrance music. He will then play during the signing of the register, usually the length of 2 - 3 songs, and then play again as everyone leaves. If playing a wedding ceremony, can you then play the drinks reception and/or wedding breakfast? 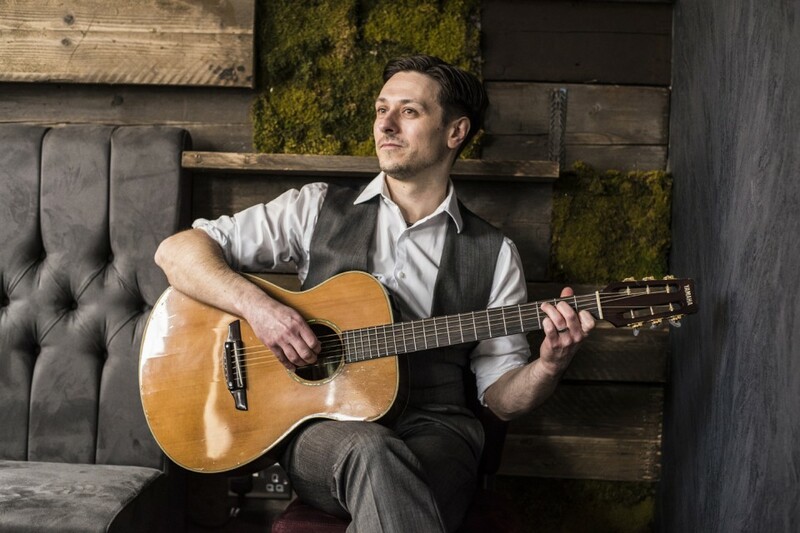 The standard price for two sets would include playing in the wedding ceremony and drinks reception or the drink reception and wedding breakfast. 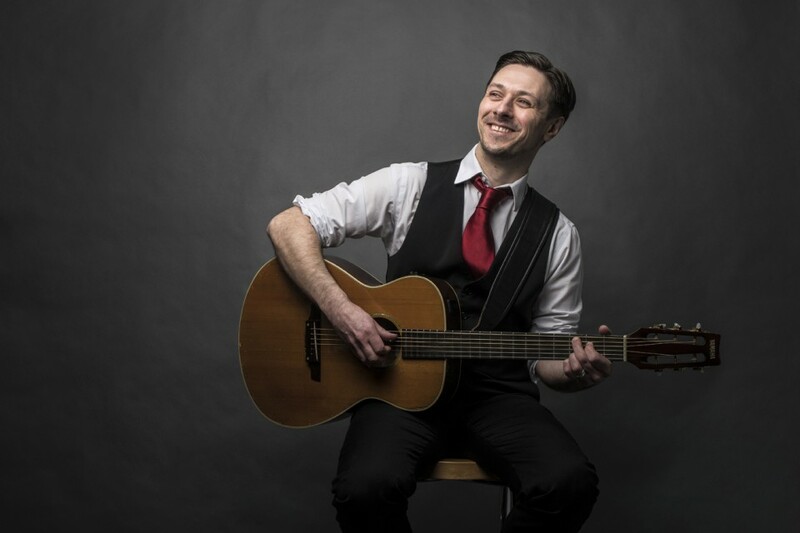 Rob can perform in the ceremony and then the wedding breakfast for an additional small waiting fee to cover the time inbetween.There is also an option for three appearances if you want guitar music in the ceremony, drinks reception and wedding breakfast. For a wedding this can be in the ceremony and drinks reception, or drinks reception and wedding breakfast. There is also an option for ceremony and wedding breakfast with an additional small waiting fee for the time in the middle. There is also an option for a third set, whcih for a wedding can involve playing the ceremony, drinks reception and wedding breakfast. 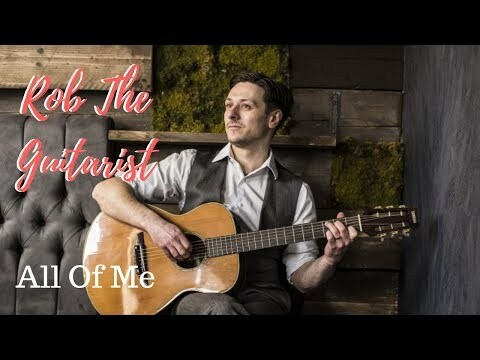 Customers who have enquired for Rob The Guitarist have also been interested in the following Guitarists / Guitar players also available to hire in Manchester, Lancashire and the North West. For more information or further options, please call 0845 643 9384.